Consumer electronics giant, Samsung is looking forward, by releasing a cheaper & compact variant to build on the moderate success of its first tablet foray. This new variant is a Wi-Fi-only version that is set to hit retail outlets from April 10. With not yet held aside but mostly with same core specifications and design features of the existing Tab it could be said that it mainly differs from other tabs with price rate. Circuit City, TigerDirect and CompUSA and more retailers will be announced in the coming weeks. 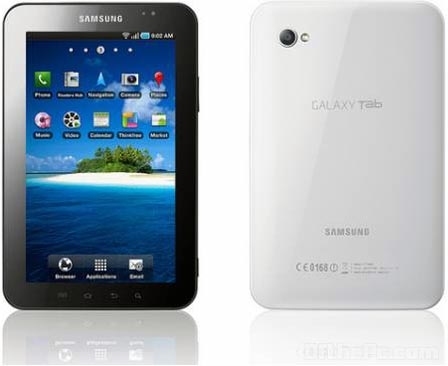 Later in 2011, Samsung is expected to add larger and improved 8.9-inch and 10.1-inch models to the Galaxy Tab range.